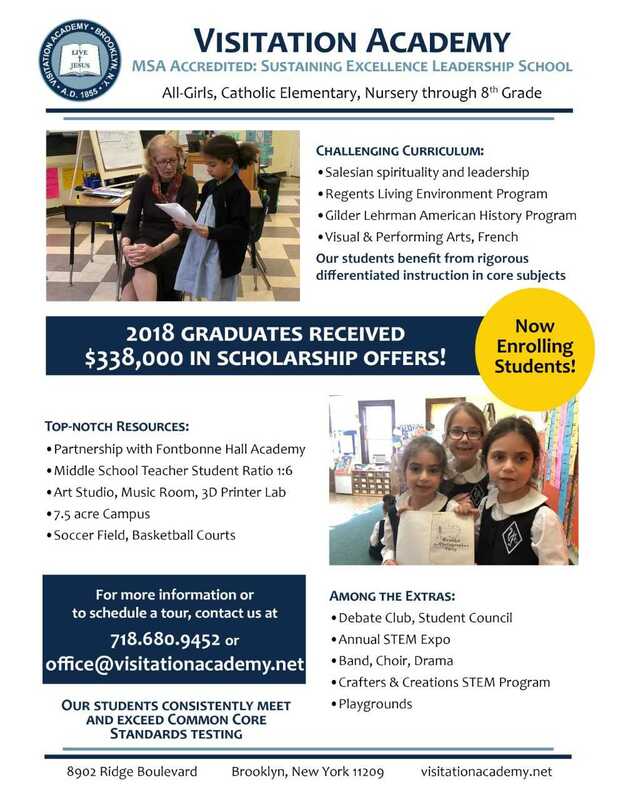 Visitation Academy is a strong and energetic community, linked to the rich history of the Sisters of the Visitation; it is a place where students are able to grow, thrive, and be intellectually challenged. We offer a dynamic education which nurtures students academically and spiritually. Our students enter a happy and challenging school which seeks to provide academically enriching experiences to enable our students to develop higher order thinking skills. Salesian values are emphasized so that each girl knows she is an integral part of our school community and valued for her own unique gifts and talents. We want our students to become life-long learners who are confident in their abilities. Our graduates are prepared for the rigors of high school and are young women who stand ready to make an impact upon the world. The best way to experience all that Visitation has to offer is to visit the school and witness our vibrant community.